The Department of Environment (DOE) has not yet received an Environmental Impact Assessment (EIA) from the Federal Government on the new alignment of the East Coast Rail Link (ECRL) Project. DOE director-general Datuk Dr Ahmad Kamarulnajuib Che Ibrahim said no final date had been set for the report to be submitted. “The EIA report can be submitted if the Federal Government is ready to present it to the DOE. No final date has been fixed for the submission,” he told reporters when met after the launch of the 'Prime Minister's Hibiscus Award 2019/2020' ceremony here today. The event was officiated by Deputy Energy, Science, Technology, Environment and Climate Change Minister, Isnaraissah Munirah Majilis. 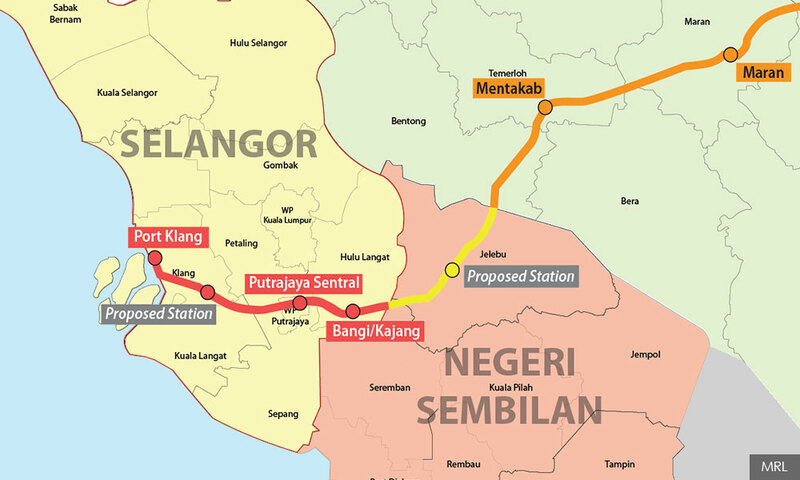 The proposed new ECRL alignment will cover 20 stations from Kota Bahru through Kuala Terengganu, Kuantan, Mentakab and on to Jelebu, Bangi/Kajang, Putrajaya Sentral and Pelabuhan Klang. 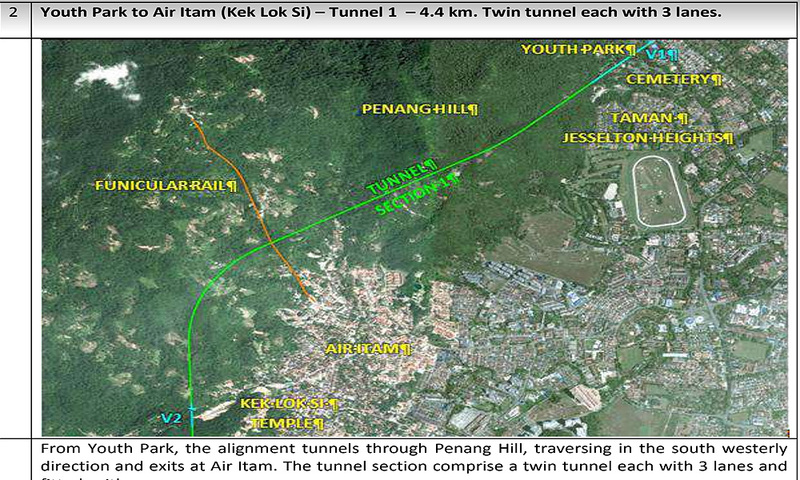 Separately, Ahmad Kamarulnajuib said members of the public who want to know the 56 conditions for the approval of the construction of the Pan Island Link 1 (PIL 1) Highway in Penang can get the information at the state office. He said the DOE would take action if any of the conditions were contravened. "The Department of Environment is responsible to the EIA report and not the project. The project is under the jurisdiction of the state holder. That (is the) pledge by the state government so if anything is violated, then the state government has to make sure they are committed and fulfill the requirements. So that we can take action against any violations of the condition," he said. Meanwhile, on the launch of the award today, Isnaraissah Munirah said it would continue to play a pivotal role to encourage the thousands of businesses in Malaysia, big and small, to create and adopt innovative solutions addressing environmental, economic and social considerations, the pillars of sustainability. The award is now open for registration till August 30.